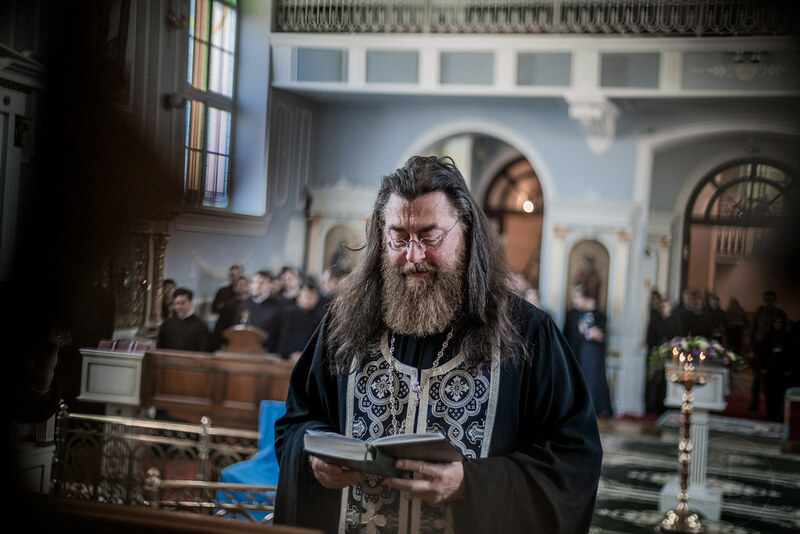 Diaconia, or charitable activity, has always been an integral part of the Russian Orthodox Church since its beginning. However in November 1917, all charitable organizations were abolished in Russia. 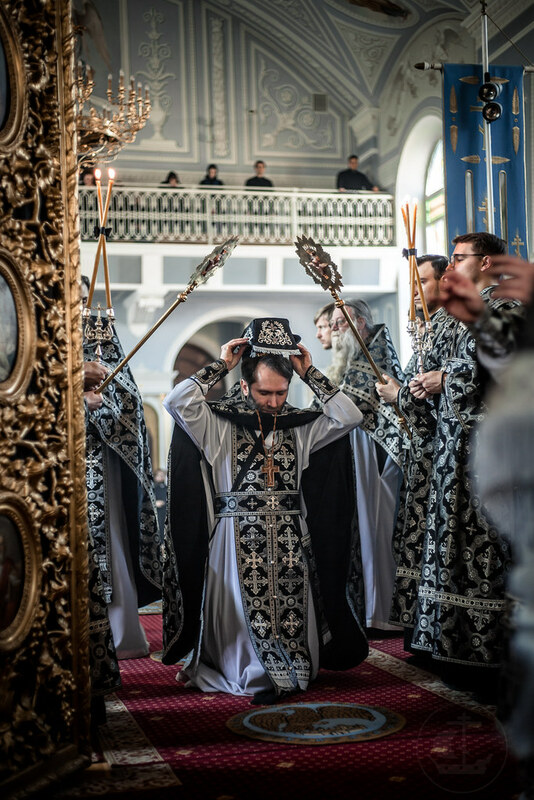 That is why the early 1990’s saw not only growth of the number of the Orthodox dioceses and parishes, but also the revival of their charitable programs. The majority of the first diaconal projects were initiated and financed by foreign Christian organizations. Almost all of them were conducted at the parish level by active priests, who responded to the existing social problems at their own initiative, not as a result of commands from ‘above’. 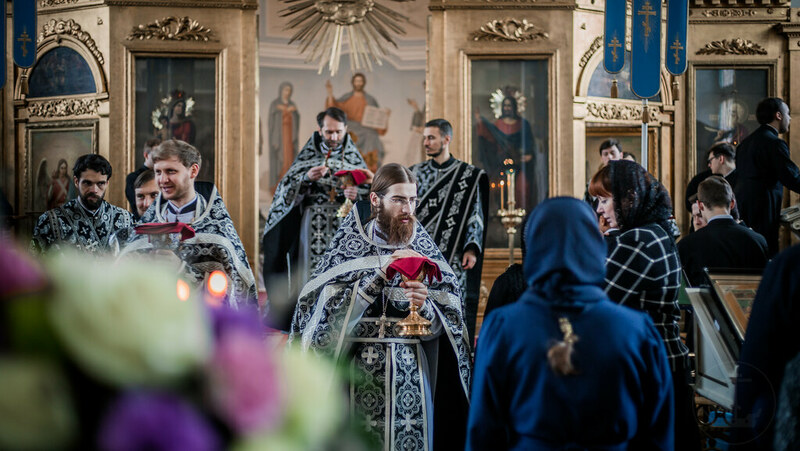 From this time on, Orthodox charity in Russia was once again seen not as an activity of private individuals, but rather started to take on organized forms. 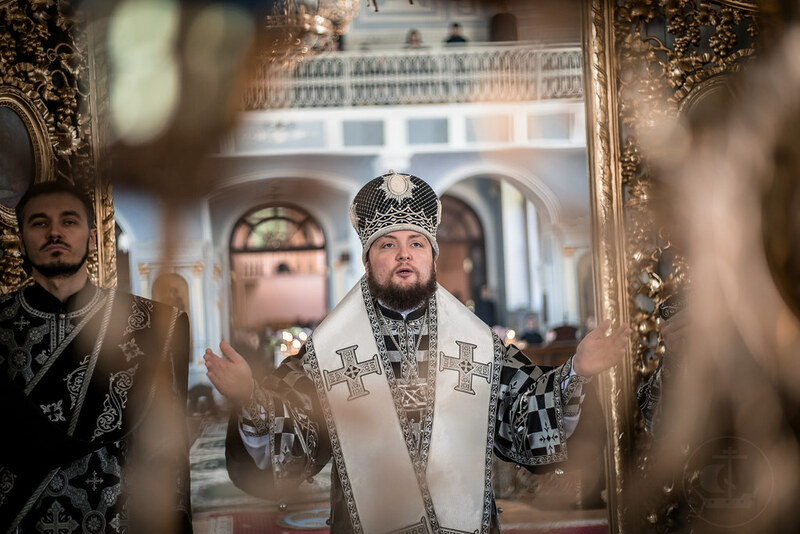 An important element of the development of the legal base for such cooperation have become the arrangements between the Russian Orthodox Church and the state authorities at both the federal (general principles, goals and objectives of cooperation) and regional levels (details and specific projects). As a result, at the turn of the 21st Century, fully functional church projects began to actively develop in such areas as helping drug and alcohol addicts, the homeless, the elderly and disabled, pregnant women, children, orphans, large families and single-parent families, as well as the organization of sisterhoods to work in hospitals, pastoral care in prisons, etc. Many of these projects were very effective and fully competitive with government agencies in the social sphere. 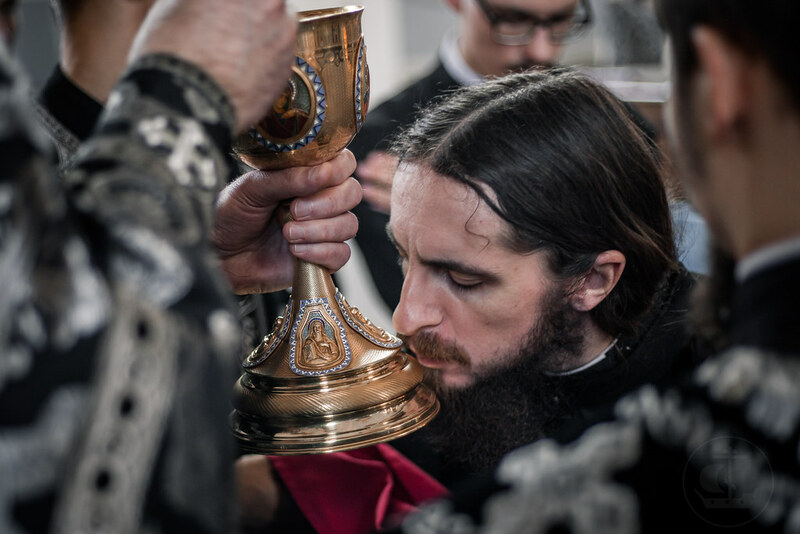 Therefore, church charity has become an important component in the social life of the Russian Federation. 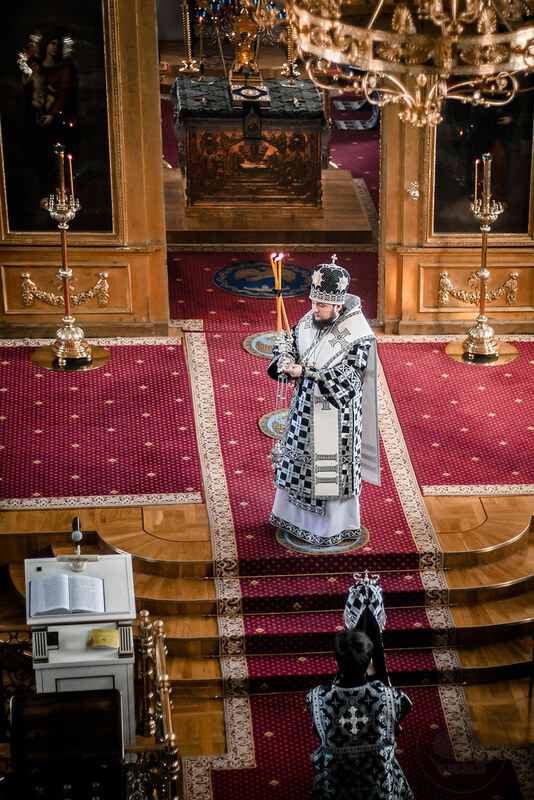 The election of Patriarch Kirill in 2009 marked a new phase, the main characteristics of which are institutionalization and structuring of charitable work at all levels of ecclesiastical life. 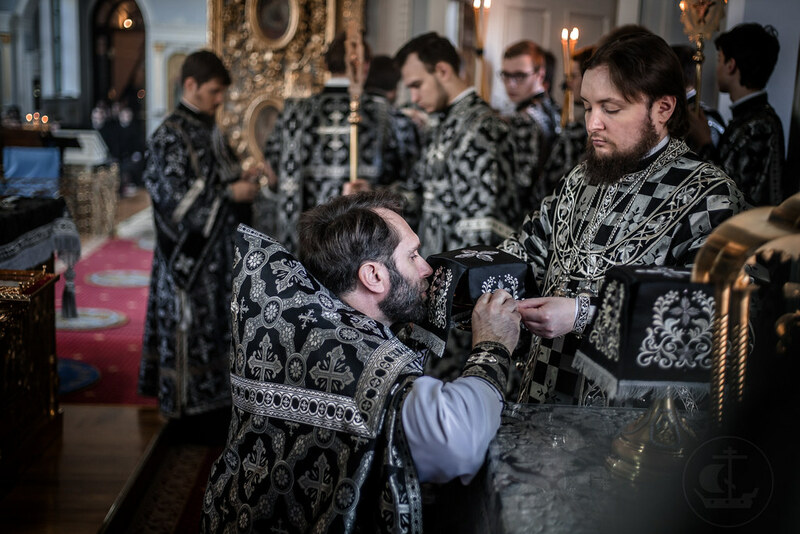 Therefore, the Council of Bishops adopted in 2011 the document «On the principles of organization of social work in the Russian Orthodox Church» , which regulates the main aspects in this field. The document emphasizes that «the social service of the Church may not be suppressed or restricted by religious, national, state and political or social frameworks. The Church spreads its humanity not only to its members, but also to those who do not belong to it.» The text also refers to the possibility of cooperation with the «central, regional and local authorities, charities and other public organizations and associations of citizens, representatives of traditional religions and denominations, political parties, trade unions and the business community». The document presents in detail the organizational structures of the church’s social work at the diocese, deanery, parish and monastery levels, giving details of the job description and professional capacity of the specialists. Perhaps the most interesting innovation is the introduction of the social worker into the parish staff (at least in the major urban parishes), which would potentially make theses parishes important diaconal centers. The document also emphasizes that the topic of social service should be an integral part of the educational process in Orthodox educational institutions. 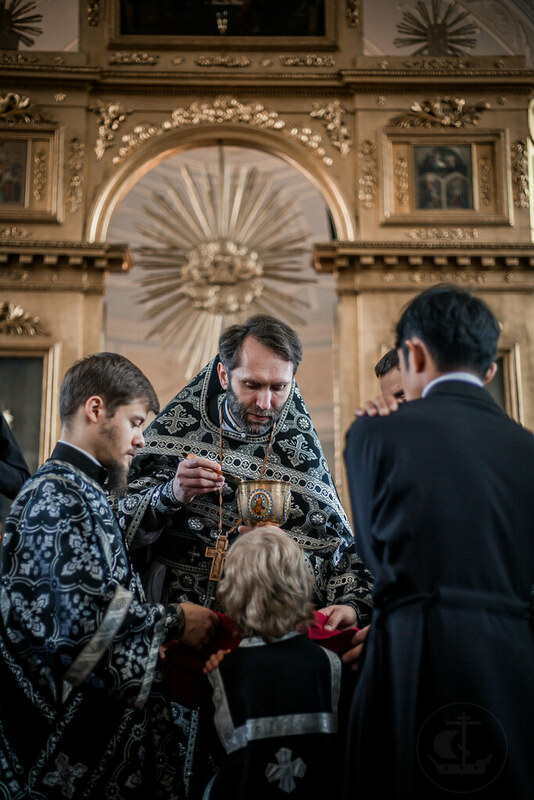 However, during the past 25 years church charitable work has also become a significant phenomenon in the formation of civil society in contemporary Russia. 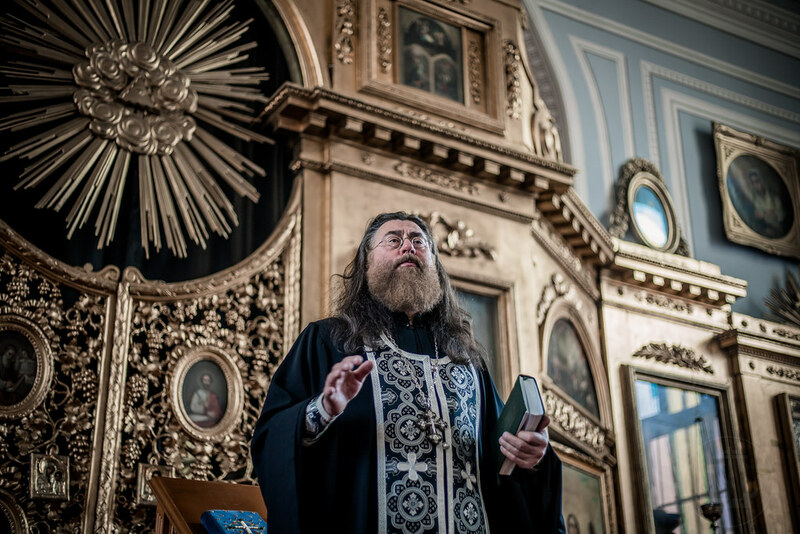 Since the social services of the Russian Orthodox Church often are established and operate as non-profit organizations, they become part of the social service system of the country, and, on a larger scale, an important element of social protection. 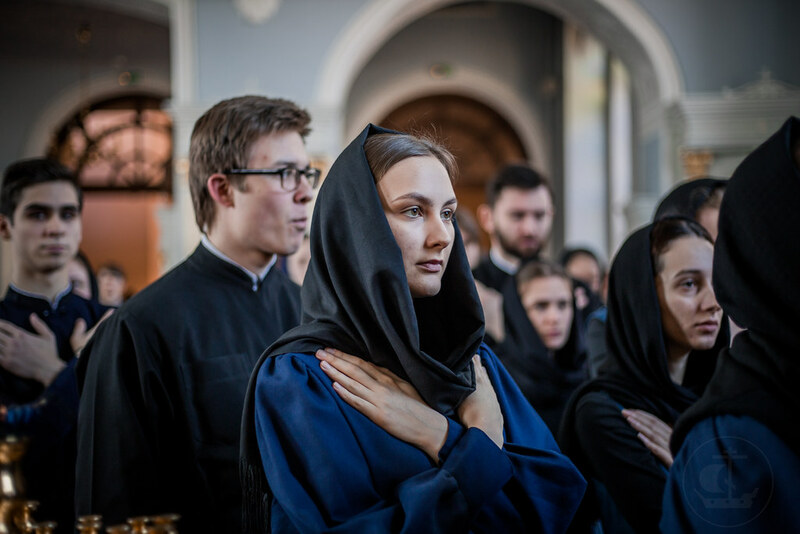 Transition processes are taking place nowadays in Russia, and new models of relations between non-governmental/religious organizations and the state are extremely important. In many European countries, the government considers non-governmental organizations as important actors in public service provision, that is why many of them are funded by government sources. The Russian state social system still remains largely monopolized. Often, it continues to operate as it did in the Soviet Union, where social problems were solved by eliminating the problem categories of people from the life of society (psychoneural clinics, nursing homes, children’s asylums for the disabled, etc.). This bureaucratic mechanism is not focused on the individuals and their integration into society. Development of the Church’s social programs could help to overcome the state’s existing mistrust of non-governmental organizations (often provoked by a lack of their transparency and professionalism). One of the most important components of the church charity is the volunteer movement, which in comparison with European countries is very weak. 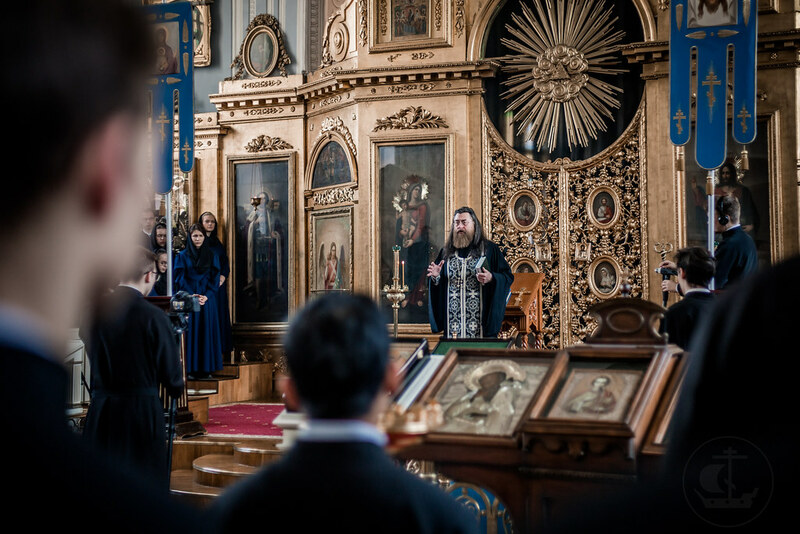 According to the official portal miloserdie.ru, there are nowadays more than 5,000 charitable organizations, programs, initiatives and groups created by the Russian Orthodox Church. On the one hand, this is an impressive number for the past quarter of century, but on the other, it is clearly insufficient in the face of existing social problems. Of course, a continuing positive trend is possible only if charity also becomes one of the key categories in the church’s mentality. The development of civil society will largely depend on whether the people are ready to trust and participate in the work of non-profit organizations, and on the quality of the relations between the “third sector” and the state. The amendments to the law «On non-commercial organizations», adopted in 2010, have become an important step towards the development of social partnership between the state and non-governmental organizations. Thanks to these, so-called “socially oriented non-profit organizations” acquired an opportunity to receive state funding (including for their social projects). If the state will transfer more powers to the public sector, it will be possible to form and execute a real working social partnership. In the case of improving forms and methods of church social work, new forms of social cooperation surely will arise. This also will improve the efficiency of state social organizations, as well as build up dialogue between the state and the society on various aspects of social policy, contributing to the development of cooperation and an atmosphere of mutual trust, the development of legislation on social partnership, and the expansion of voluntary initiatives. Of course, for this to take place, both Church and non-profit social work needs to be characterized by long-term programs, professionalism and specialization, financial stability, a well-organized management system, transparency and high quality of the services. In this case, the Church and non-profit organizations will not only fulfill a compensatory function, but will become full members of the social sector. In the topic of our conference, a special place is given to becoming acquainted with foreign experience. 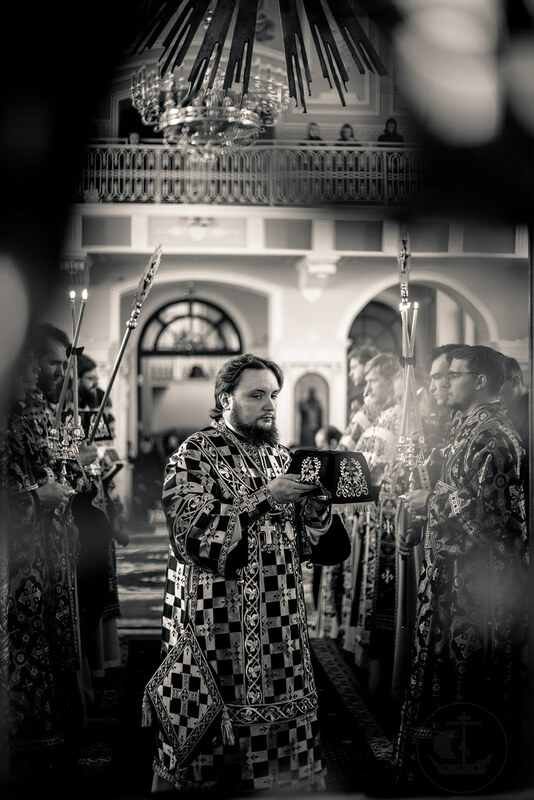 The document «On the principles of organization of social work in the Russian Orthodox Church» emphasizes the need for the «exchange of experience with foreign charitable organizations, including volunteer undertakings, analysis and use of the experience of other Christian denominations, which are more developed in the sphere of social service for historical reasons.» Of course, Russia cannot mechanically copy the Western models of social partnership or the forms and methods of church charity; however the development of relations between Russian and European church and non-profit charitable organizations could play an important role not only for common projects, but also for the long-term development of social responsibility among the general population. Times have changed, and one can no longer speak of a West-East “one-way street” (as, for example, humanitarian aid was in the 1990’s) but precisely in the field of social work, we can initiate and conduct dialogue (which is very important also for Russian foreign policy) on much broader themes, such as human dignity and rights, the role of the state, relations between domestic and international law, tolerance, etc. A joint search for the answers to these questions from both the Christian and the secular points of view will largely determine the future shape of the Russian and European society. In 1928, church charity was once again prohibited (this was confirmed again in 1961 and 1967). The Basis of the Social Concept of the Russian Orthodox Church III.8.